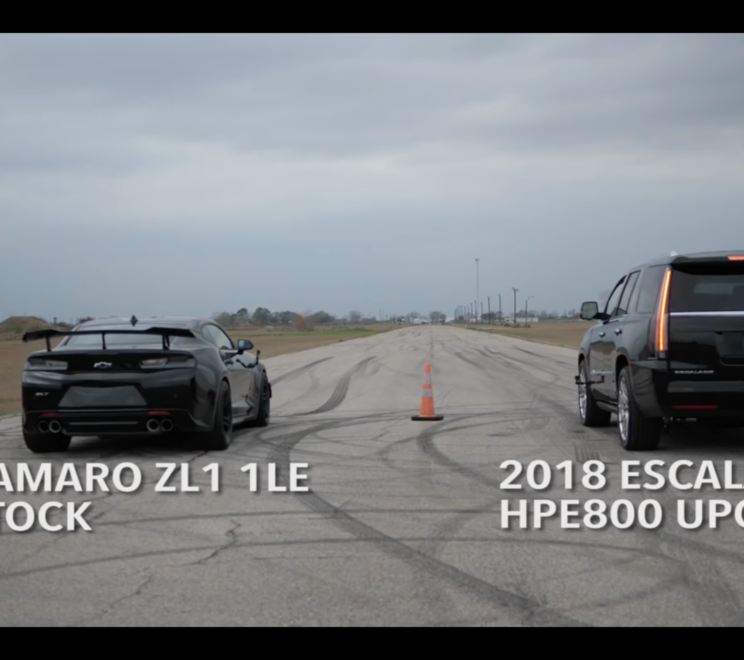 VIDEO: Meet The World’s Fastest Naturally Aspirated (ALL MOTOR) Corvette! 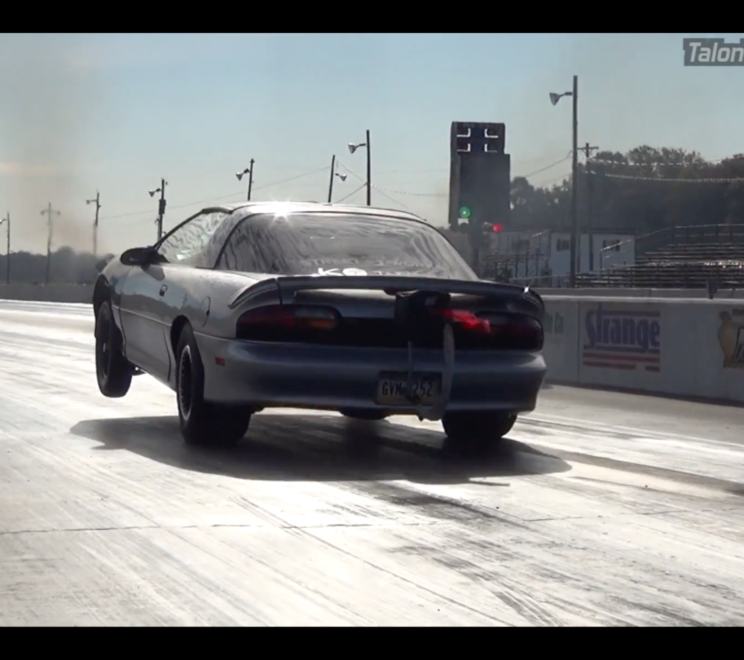 VIDEO: 9 Second Stick Shift C5 Corvette! VIDEO: Stick Shift ’69 Camaro vs. Whipple Mustang Cobra | Street Dig! 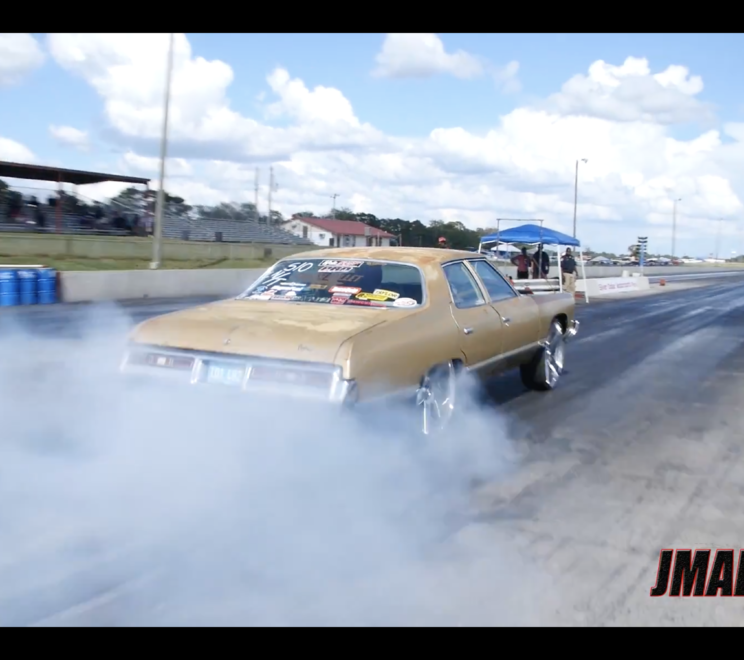 VIDEO: Turbo LSx ’73 Impala Build | Before & After Video! 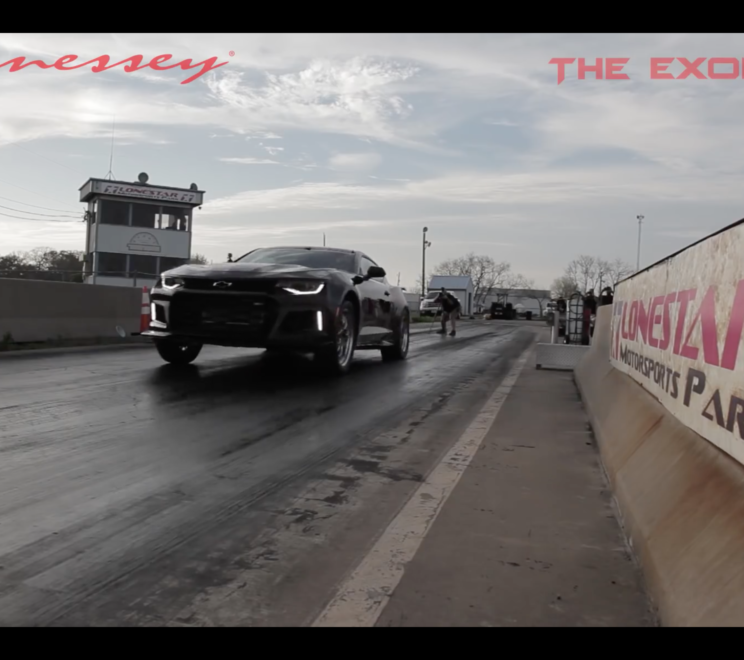 VIDEO: 225K Mile Twin Turbo 5.3L Camaro Can Still Get It Up! VIDEO: How Deep In The 9’s Will The Exorcist Go??? VIDEO: LS Swapped Yugo Goes Drag Racing…On Ice!! !